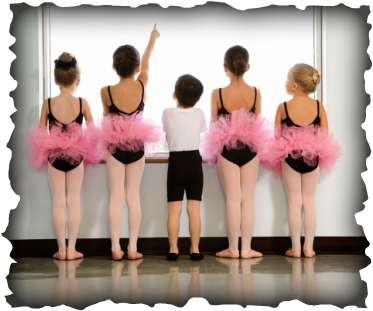 South Shore Dance Academy is happy to announce that we are offering classes to children with special needs. The goal of these classes is for children to gain a love and appreciation for music, movement, and all forms of dance. In addition to this, dance has also been shown to have a positive effect on children's self-esteem, coordination, balance, listening skills, confidence, and overall fitness. Props such as musical instruments, ribbons, and balls will be used in order to enhance children's movement and creativity.